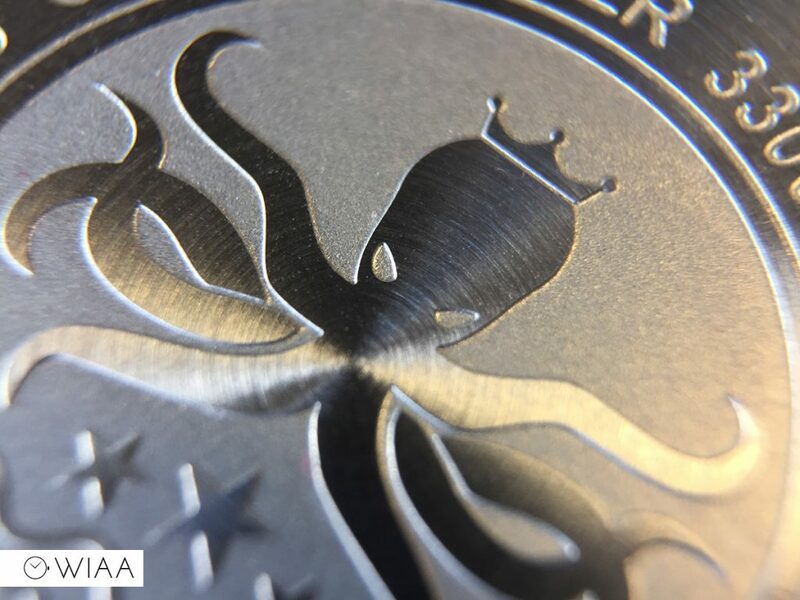 Published by Joshua Clare-Flagg on 14 May, 2017. 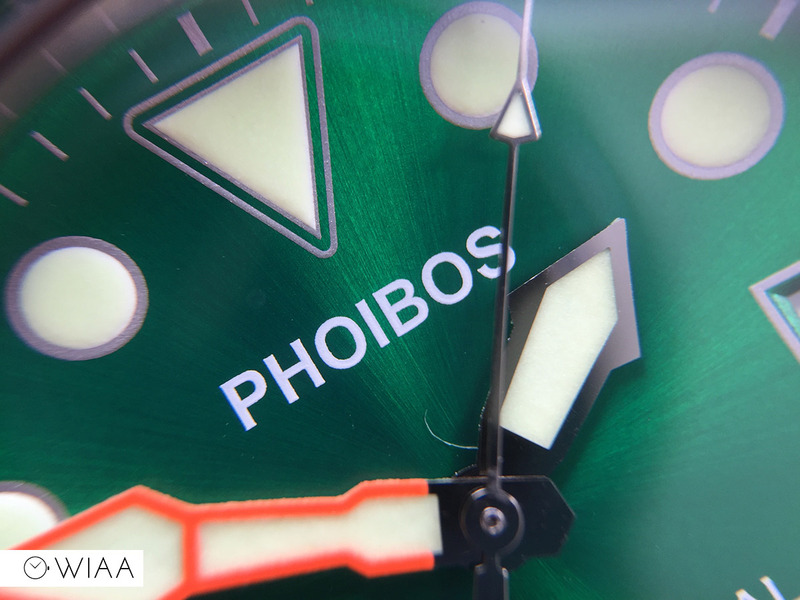 Phoibos (from Greek mythology meaning bright, shining one) is a brand created by a couple in China named Ethan and Emily in late 2016. 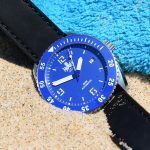 They got in contact requesting me to take a look at their two offerings: the Ocean Master and the PX002A. 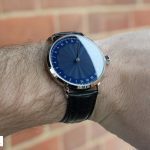 I saw they were well priced, house a decent movement and have good water resistance ratings too – so I thought it was worth checking them out. 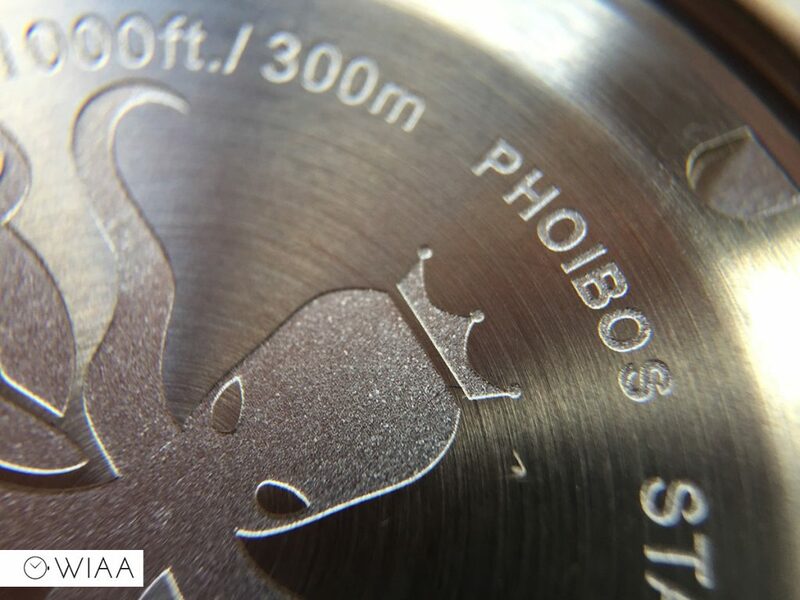 Phoibos have gradually become more popular recently as they are discovered more and more. But the question, as always, remains: are they good for the price or is your money better spent elsewhere? Let’s take a look at them both in closer detail. 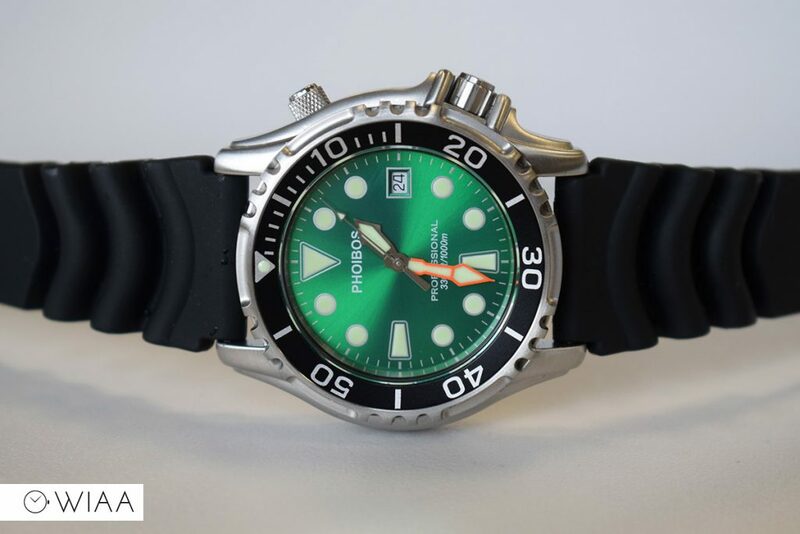 The Phoibos Ocean Master as a whole is reminiscent of that usual scuba watch design. 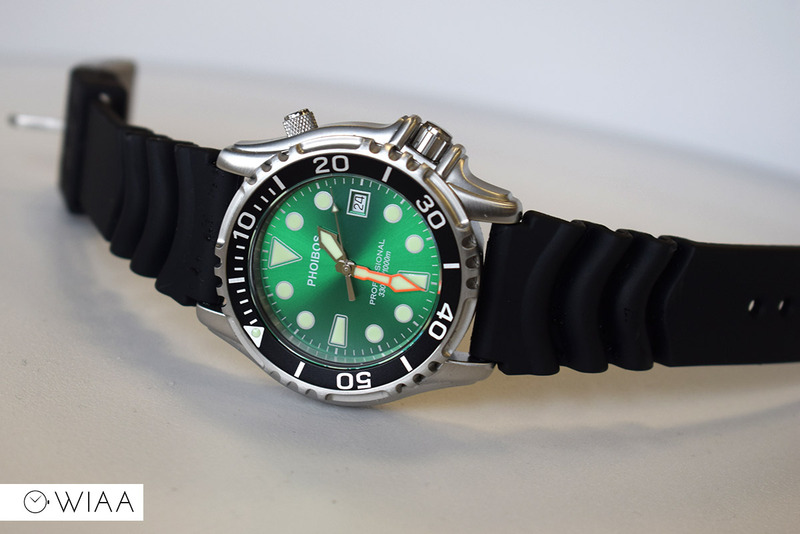 Deep Blue, Citizen, Seiko; all have watches that are of a similar ilk to the Ocean Master. 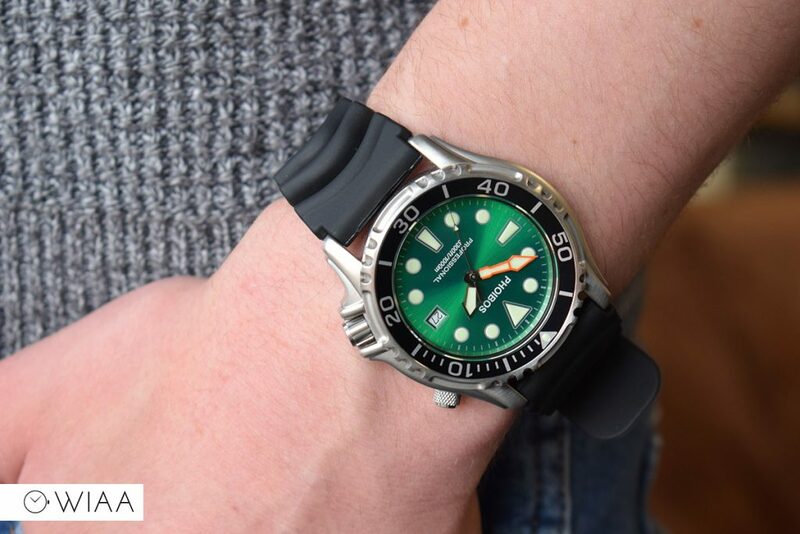 Personally it’s not really my ideal daily wear, but rather I view it as a utility diver that you’d only really wear for the purpose of scuba diving. 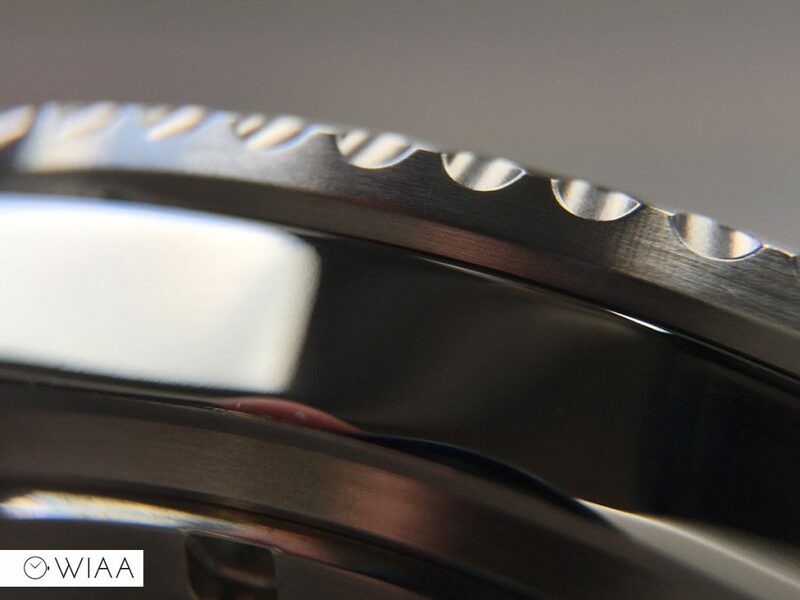 The case is matte finished and relatively unusual, with a matching detailed bezel with ridges and toothing. 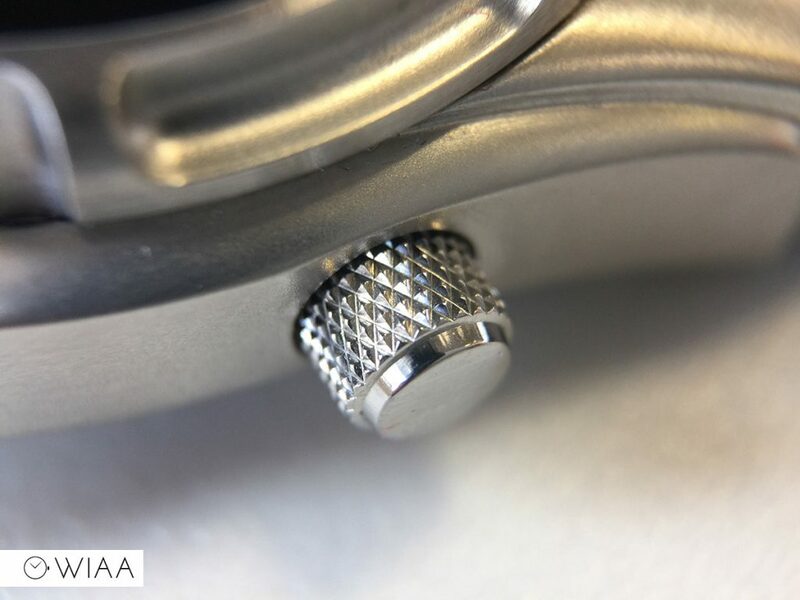 It’s obvious the bezel toothing is completely utilitarian in design to allow decent grip to rotate it; but I can’t help but think it’s more than that and is also nice unusual detailing. 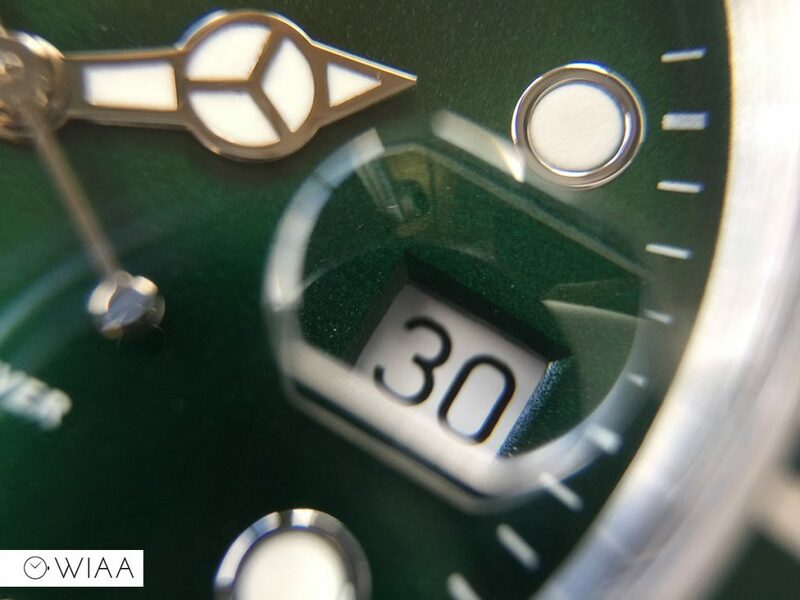 The dial in itself is rather straightforward; no applied elements and painted hour markers with a green sunburst effect base. 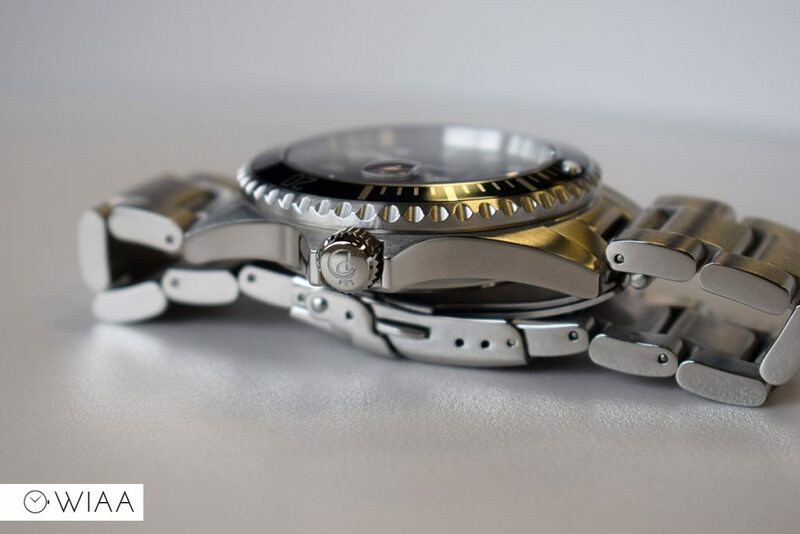 The hands are the most unusual thing about it. 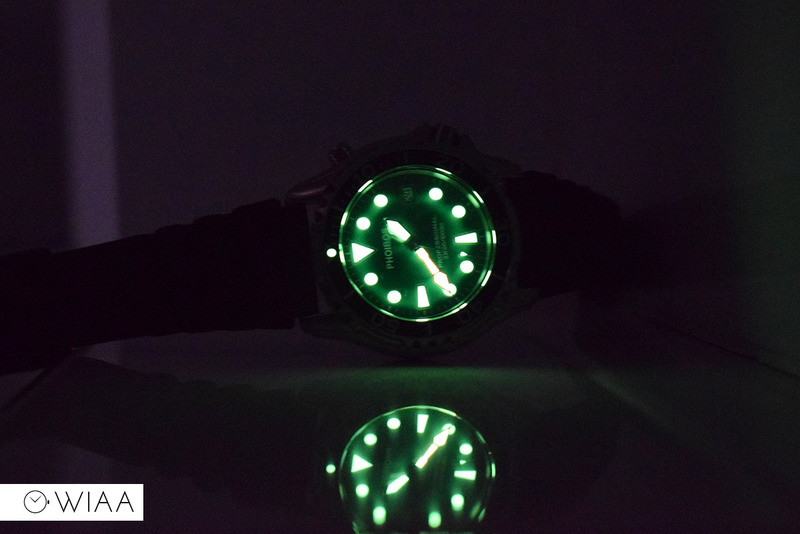 The lume used really is great for the price of the watch, I’m very impressed with its performance. The rubber strap is soft and fairly good quality compared to a lot of other rubber straps I’ve seen. 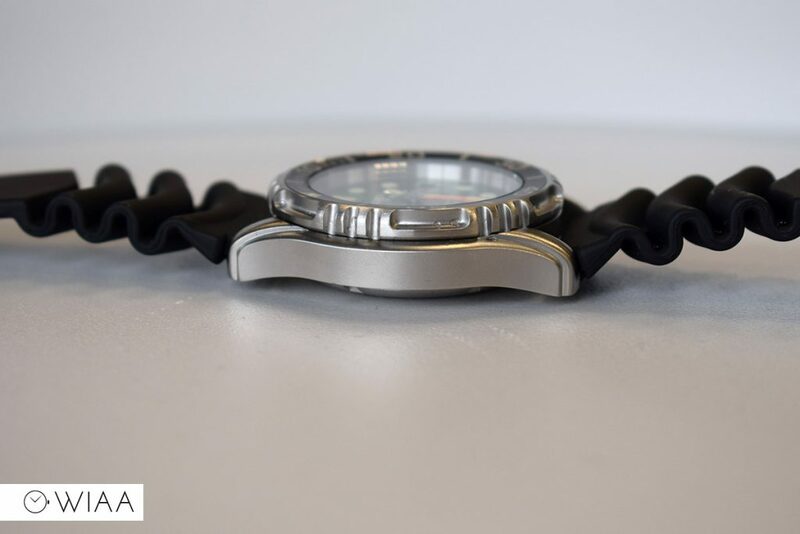 It’s soft and supple and has extension grooves to allow stretching to occur whilst diving. 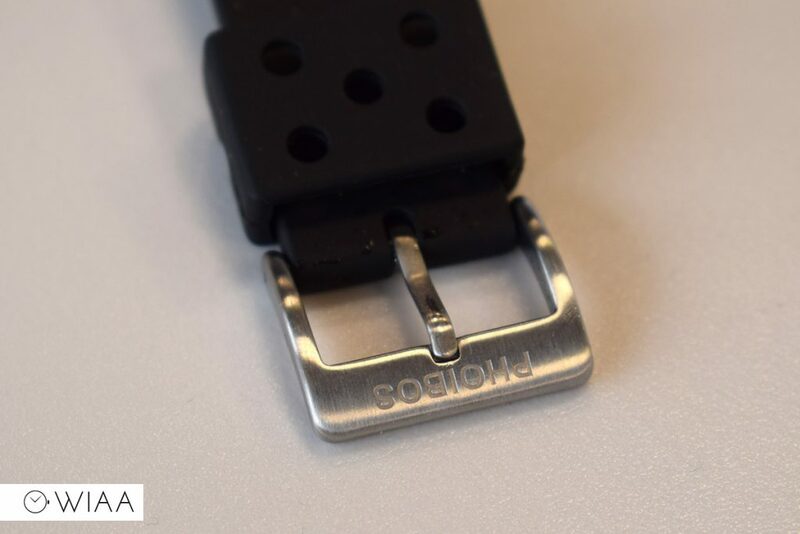 The buckle has the Phoibos logo engraved on the top bar. The Phoibos PX002A is a really interesting one. 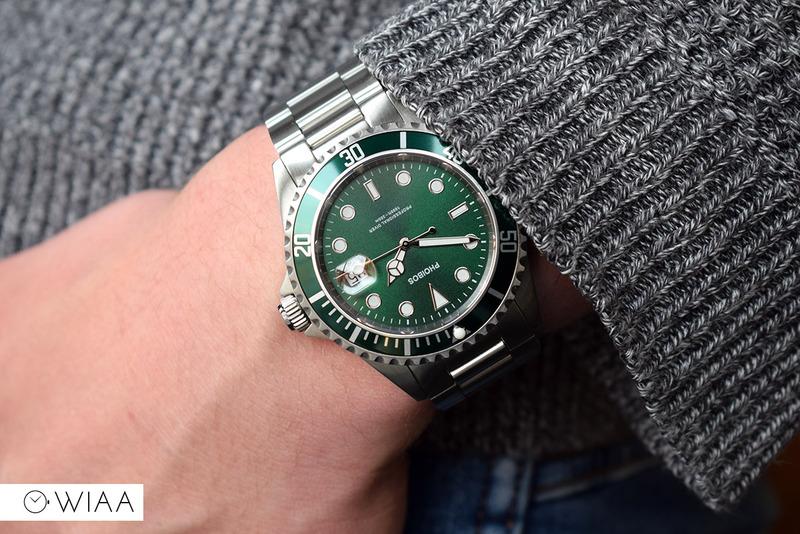 For some, a straight up Submariner homage is a no-no, for others it’s a real interest. 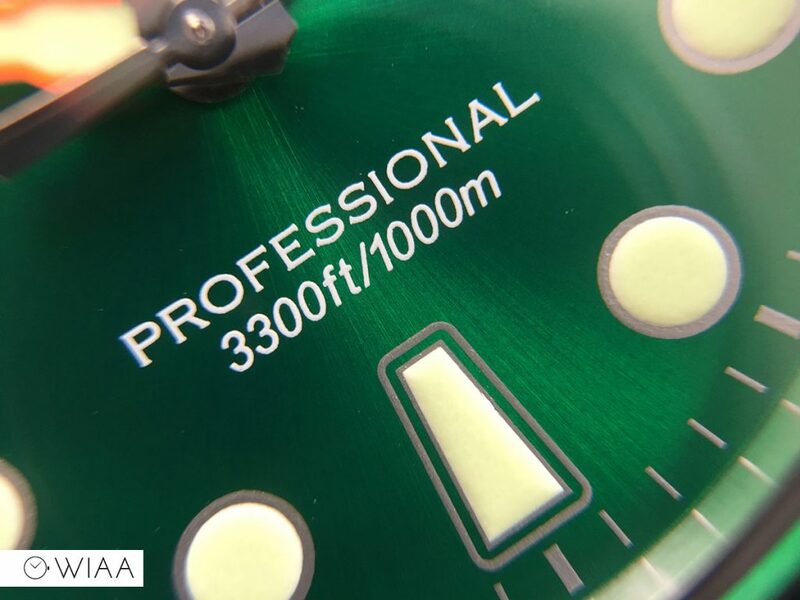 Personally, I’m always happy to see affordable Subs pop up. 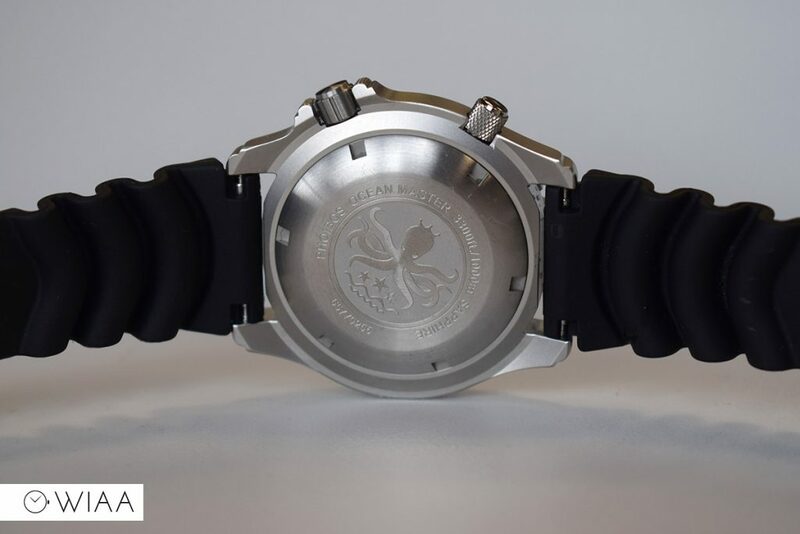 I’ll be honest, the quality of this watch is pretty impressive for the price. 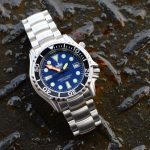 It almost makes me think that they’re using similar casing and bracelet to the Steinhart Ocean 1 – it’s a very similar shape, and the quality of finish and manufacture is similar. 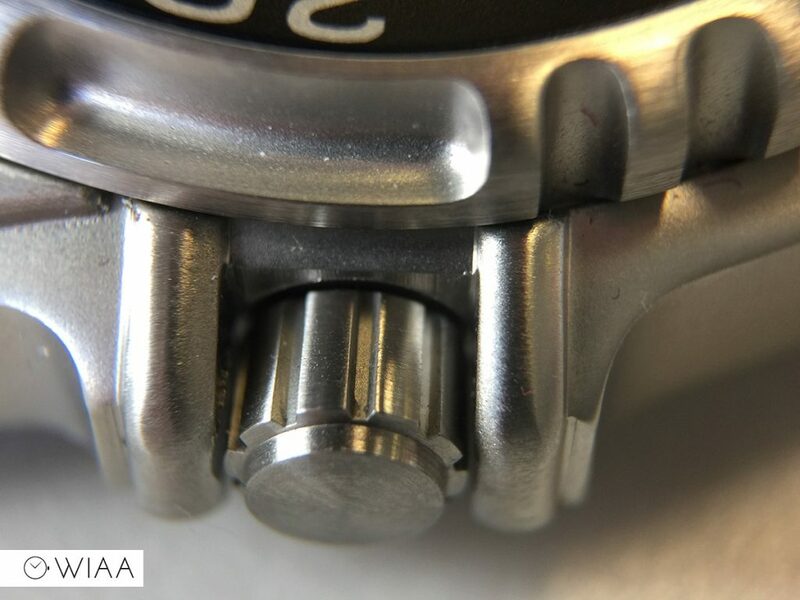 There’s a couple differences such as the crown, caseback and buckle, but it’s all surprisingly similar. 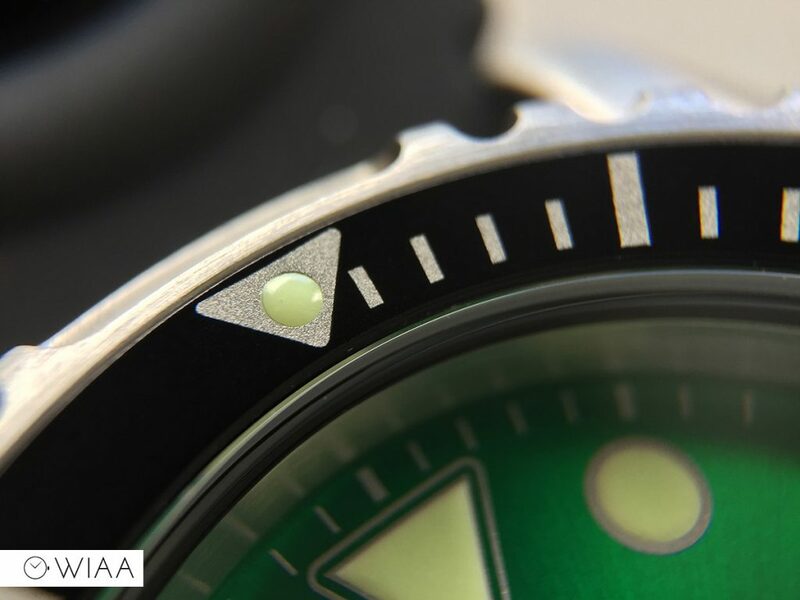 This is obviously the green dial and bezel combination, but it’s also available in black and blue. 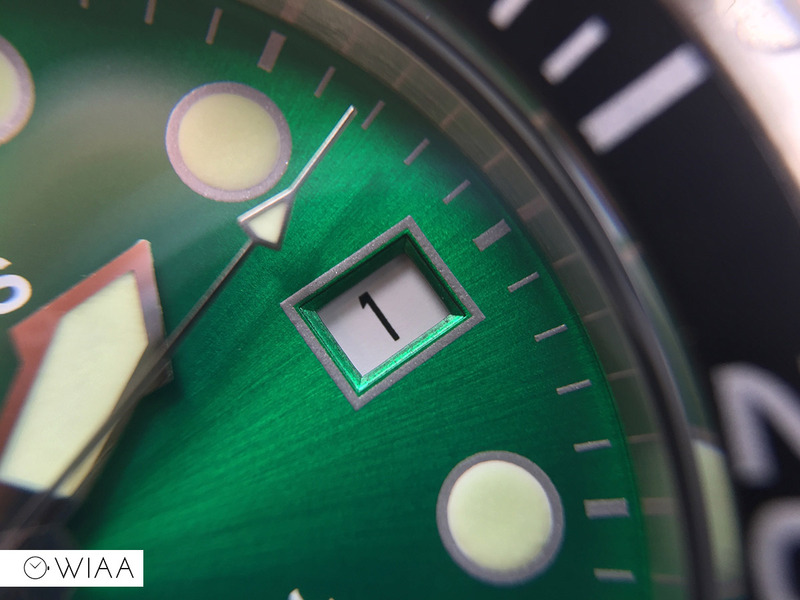 I really like the green look, it’s a little bit different but a deep luxurious colour. 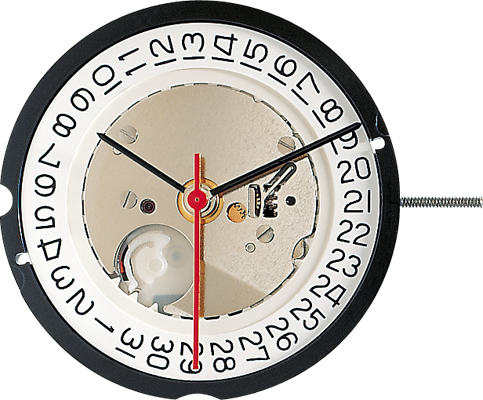 The dial is well executed in general, the only thing I’ve noticed is that the applied elements and the hands are little bit on the thin side. They look good at distance, but up close you can tell they’re made on a budget. 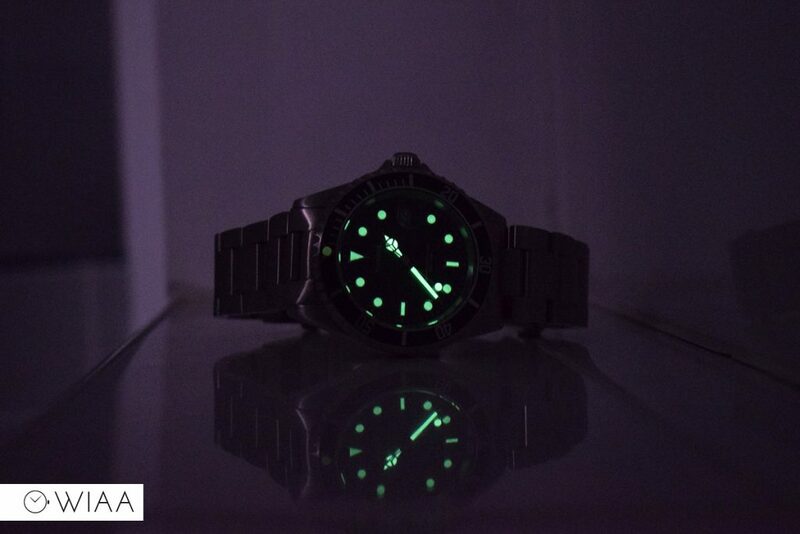 The lume’s not as good as the Ocean Master, it’s average as you’d expect. 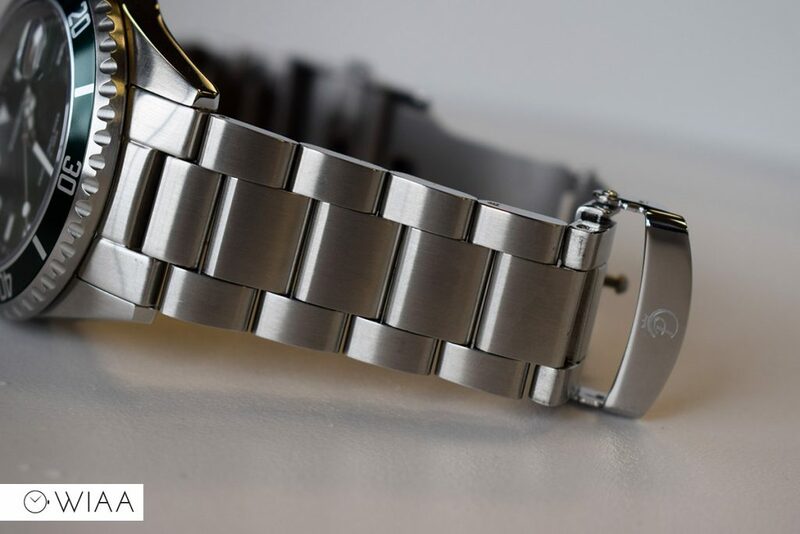 The bracelet is nice and chunky, 22mm wide down to 20mm. 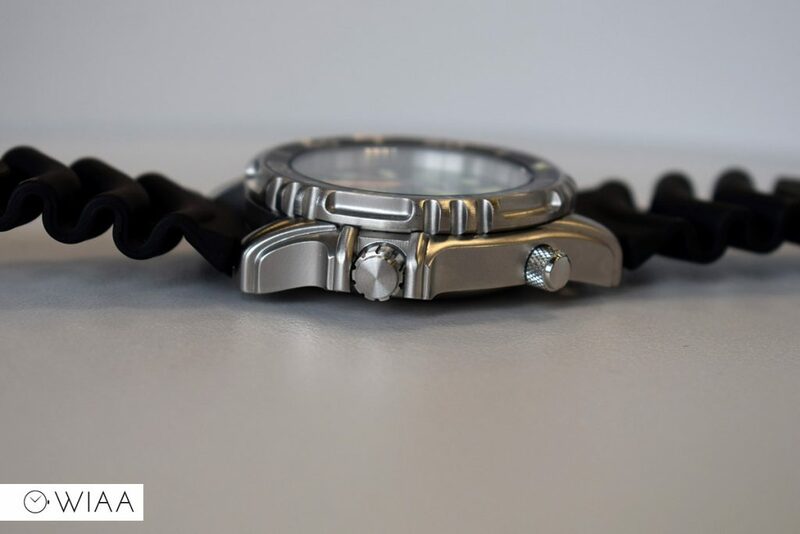 The double-locking buckle is a little flimsy in comparison though. 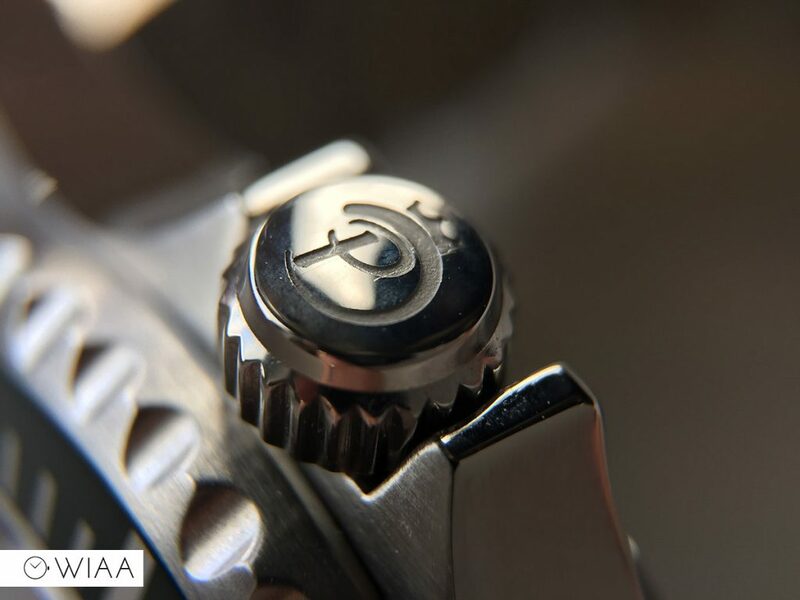 The movement used in both watches is the Ronda 515. 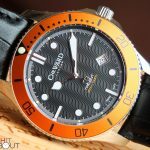 I’ve seen it a few times, such as the Christopher Ward Trident 300 and Scurfa Diver 1 Silicon, both of which are excellent watches. 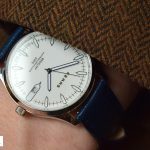 It’s a well-known Swiss Made workhorse quartz movement; one which will serve you well for many years to come. It’s a pleasant surprise that this has been used rather than something cheaper such as a Miyota. 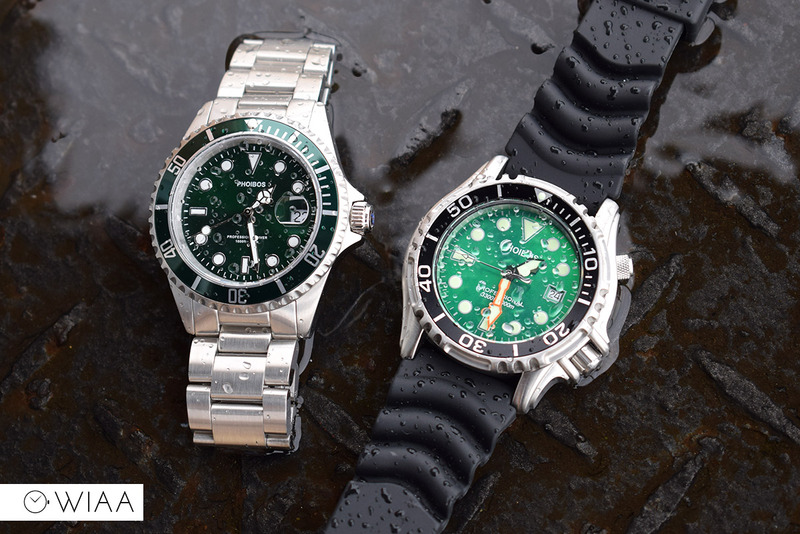 There’s no doubt about it, both watches are very good value for money, especially at their offer prices. 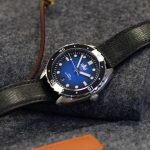 The Ocean Master is probably one that you’d only want to wear actually scuba diving or swimming, as it’s not really a casual wear – more of a utility watch that’s designed for a certain thing, which it is of course. I personally don’t find it too attractive so I wouldn’t don it regularly at all. 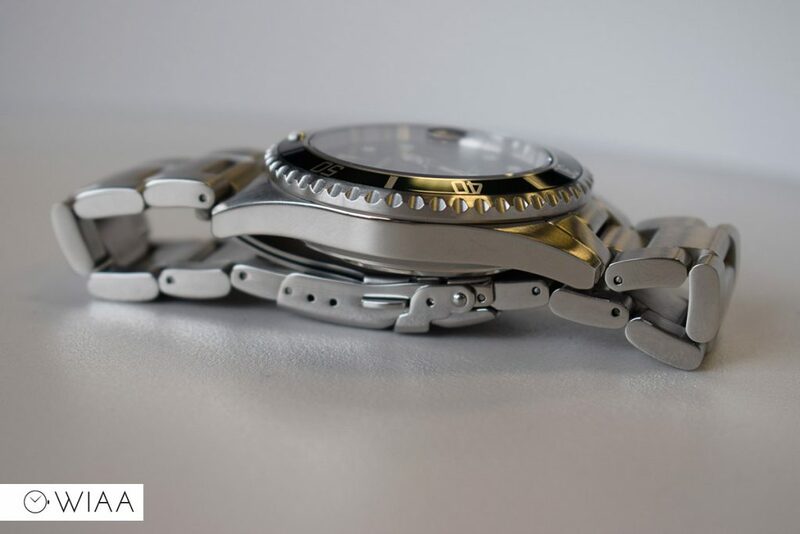 The PX002A is a much more wearable timepiece. 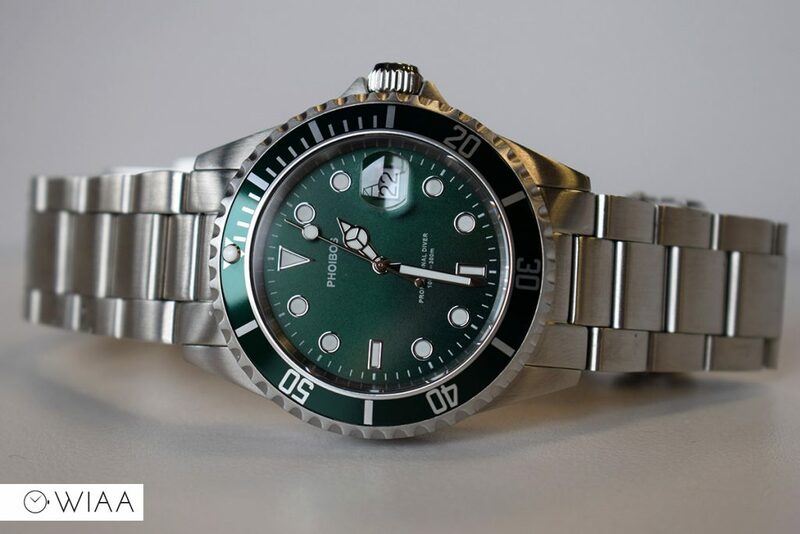 It’s obviously a Rolex Submariner homage, so that will be attractive to certain people looking for one at a decent price that’s well built. 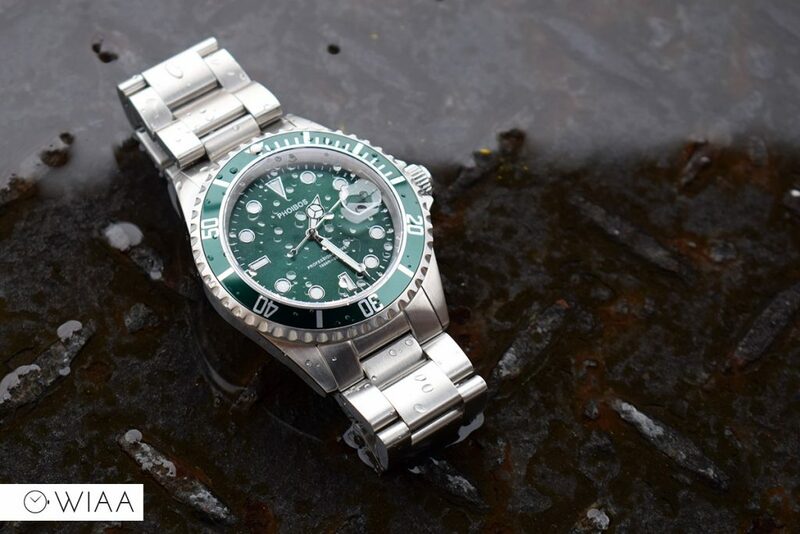 Either way, if you were to get one then you’d be getting a watch worth the price. 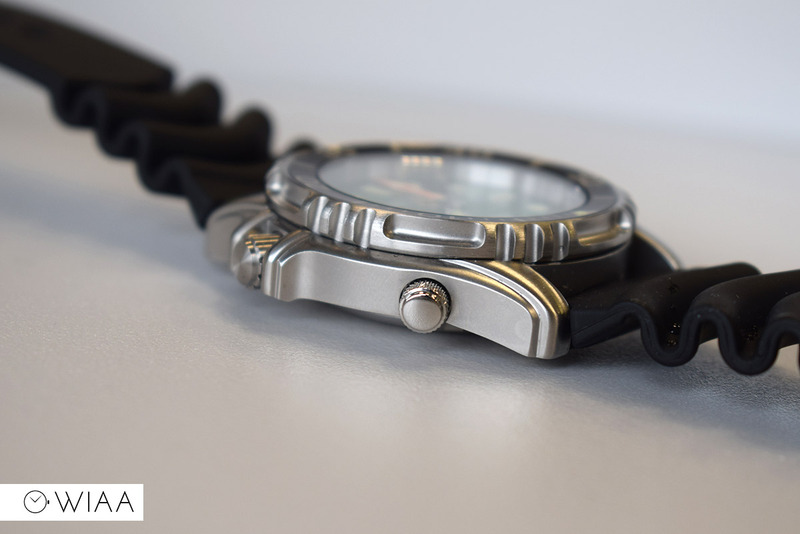 The Ocean Master, with it’s 1000M water resistance is a very good affordable alternative to other dedicated scuba watches. The PX002A is a very pleasant surprise too in terms of quality for the price. 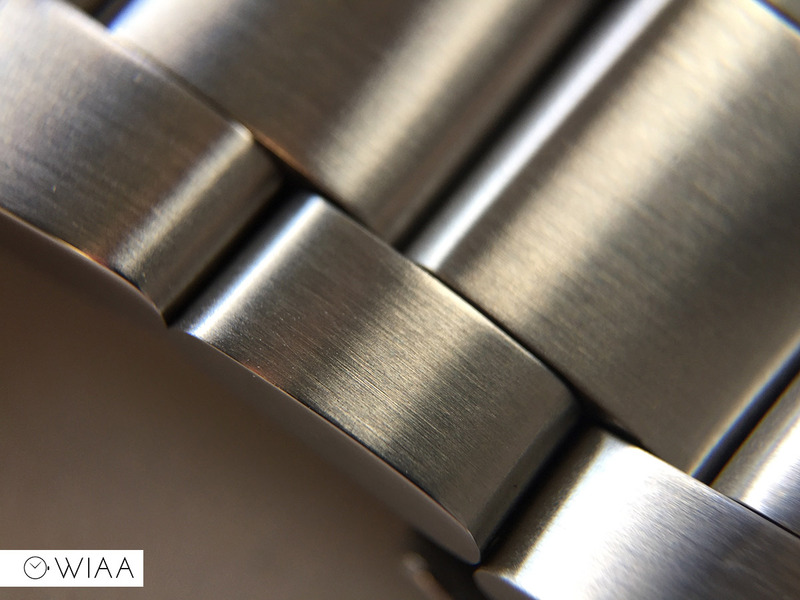 It’s a shame they’re quartz, but at least they’re using a decent movement – the Ronda 515. 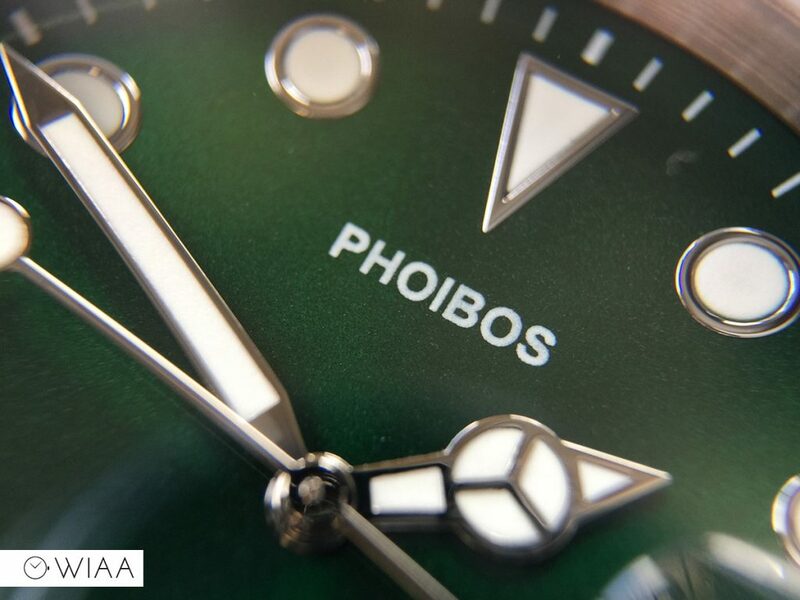 I have also been informed that Phoibos are going to be releasing an automatic soon, which will likely be an even better proposition as long as they’re kept within the same price bracket. I own a PX002A and absolutely love it. 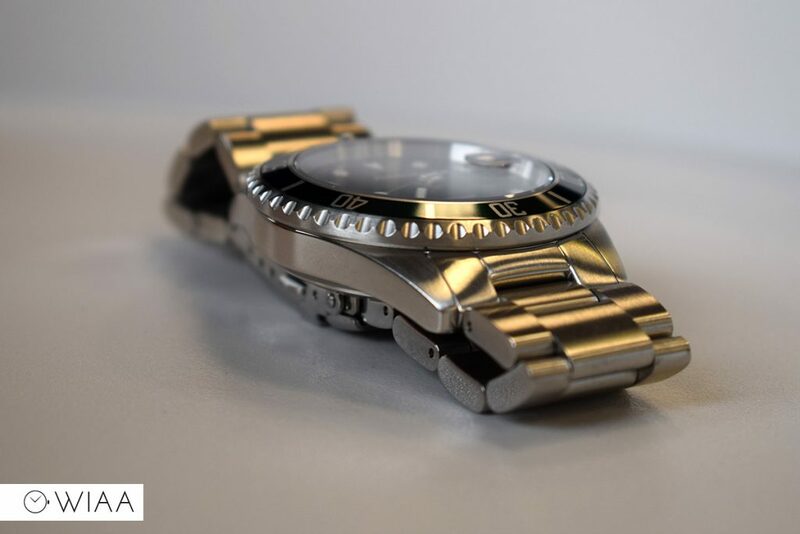 I prefer a quartz watch and this one is very solidly built. 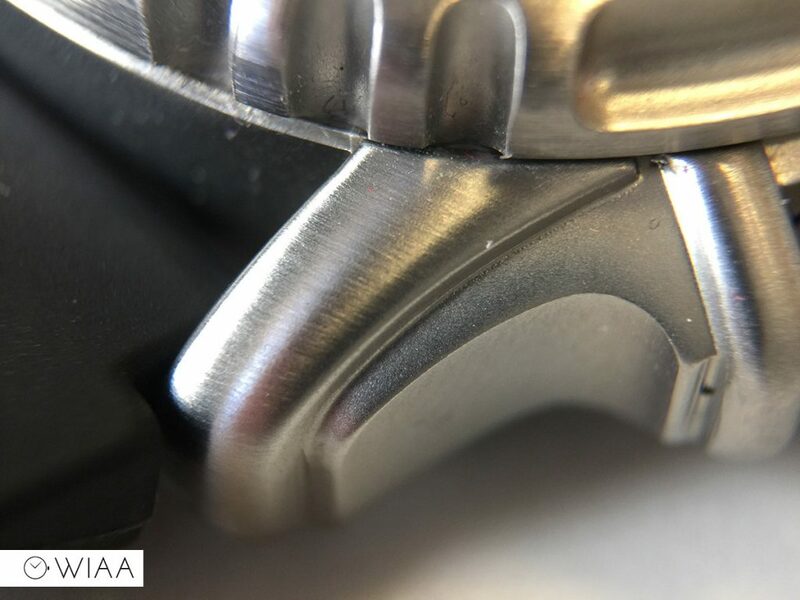 The only issues I have are that the bezel insert scratches easily, now I know that some of their other watches have a ceramic bezel. Thank you. Also the second hand lollipop is to near the end. 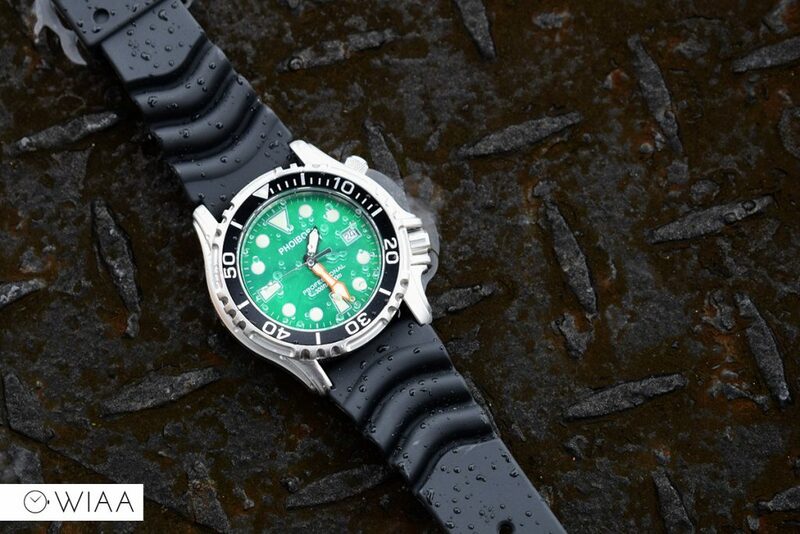 If it was placed just as the submariner I would have my (affordable) dream watch.